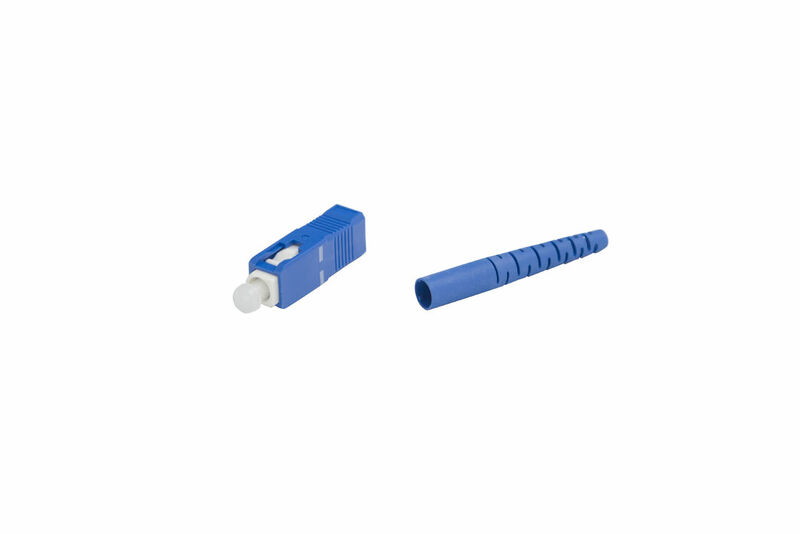 singlemode Fiber FC Connector Epoxy-polish are especially designed to provide low insertion loss and back reflection, along with high precision and mechanical stability. Our male Fiber Connectors have pre-polished ceramic ferrule with a slight spherical end-face. They also feature a screw-on collet that ensures precise connections in high vibration environments. 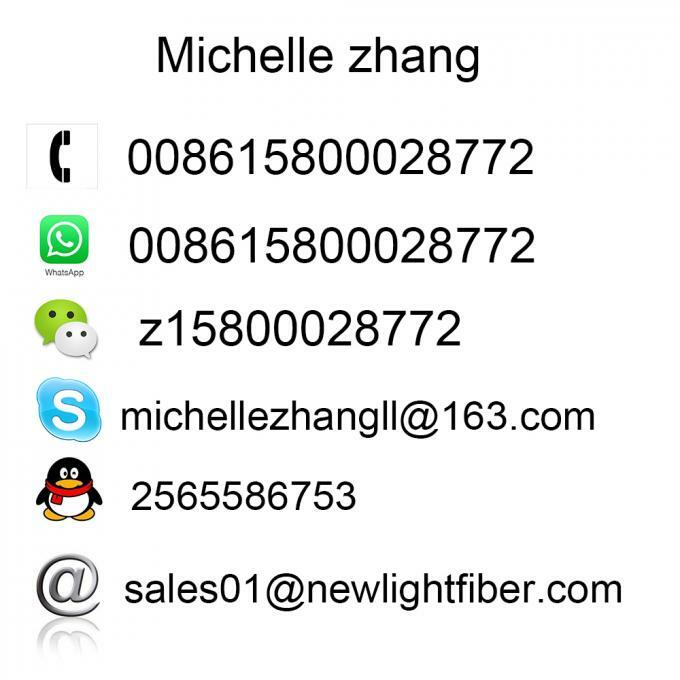 intermateability standards and conform to RoHS environmental requirements. Singlemode Connector body is made of nickel plated metal, which resist corrosion. 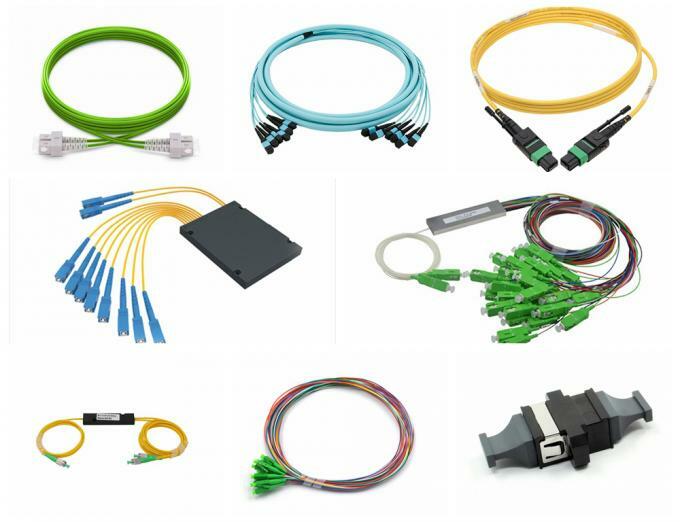 They come with boots suitable for 0.9mm fiber cable diameters.